Two United Nations peacekeepers in Mali known as "blue helmets" were killed in clashes this week, U.N. Secretary General António Guterres said Friday. [post_ads]In a statement, Gueterres said two Chadian peacekeepers died and at least ten others were hurt in a mortar attack Thursday at a mission camp in the Aguelhok, Kidal region. "Attacks targeting peacekeepers may constitute war crimes under international law," the U.N. statement said. "These acts only reinforce the commitment of the United Nations to support the people and the government of Mali in their quest for peace." According to the U.N. mission, immediate medical evacuations were organized and the security of the camp was strengthened following the attack. "Those responsible for these killings should be held accountable," the 15-member Security Council said, and urged all U.N. member states "to cooperate actively with all relevant authorities in this regard." 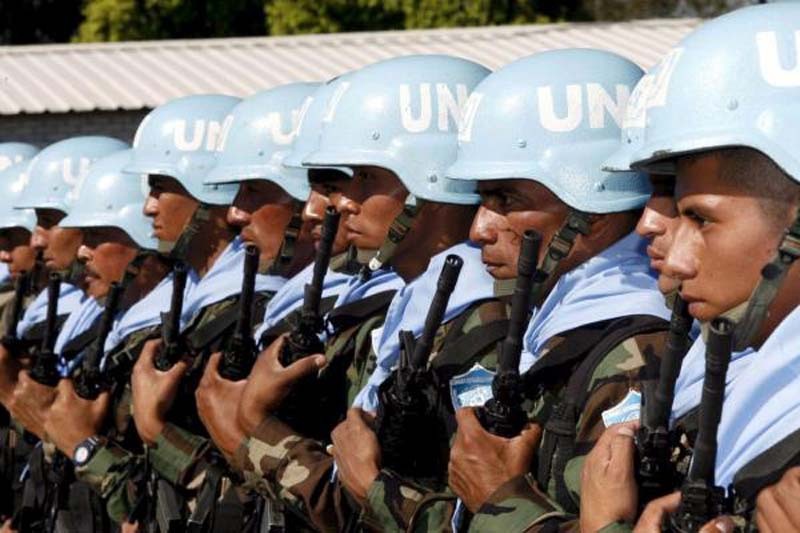 The U.N. mission in Mali is known as one of the most dangerous. To date, 160 peacekeepers have died there. In August, at least eight people were killed and several were injured in two separate attacks on United Nations workers in Mali.